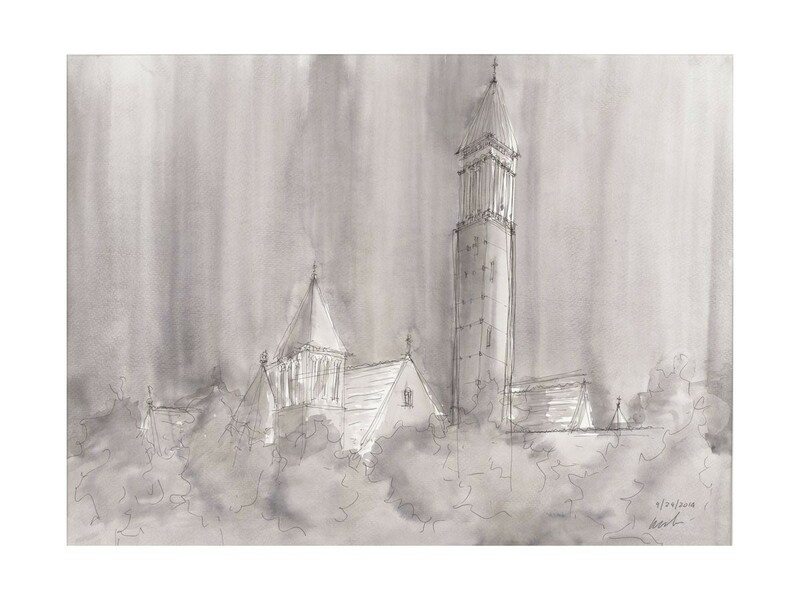 First Presbyterian Church is one of the Walk in the City series of 14 india Ink sketches by Pedro Manuel Bareto featuring iconic architectural landmarks from the city of Buffalo, New York. The originals start as light sketches on cold press papers, after which the ink drawing develops through brush application of layers of light to dark ink washes. Our prints are produced on acid-free papers using archival inks to guarantee that they last a lifetime without fading or loss of color. All prints include white border around the image to allow for future framing and matting, if desired.